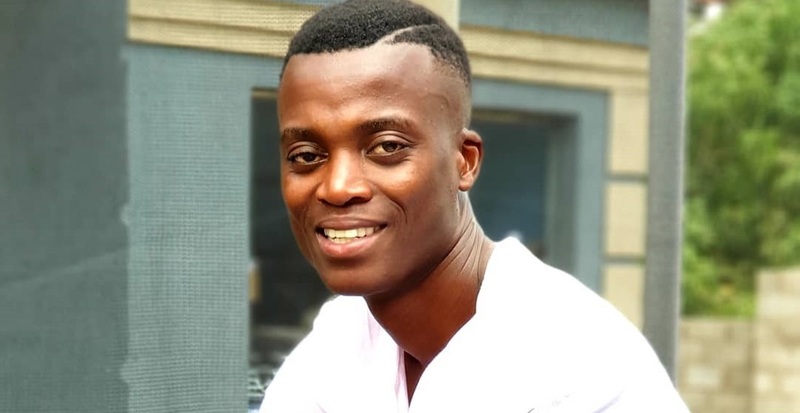 Home -Music King Monada Monada didn't make it to #FillUpMosesMabhida. His Manager Explain Why. Monada didn't make it to #FillUpMosesMabhida. His Manager Explain Why. The 'Malwedhe' hit maker was announced as part of the team that will perfom along with the Hip Hop super star Cassper Nyovest at the #FillUpMosesMabhida concert this past weekend. Unfortunately, Monada couldn't be there. Let's unpack why. According to this Manager, Albert Makwela, the team couldn't make it due to Plane Ticket issues. Makwela said they received erroneous tickets which had a misspelled name for Monada, who's real name is Khutso Kgale. Albert further explained that they could only secure five (5) tickets out of their 6 members team that goes with Monada and they had to remove their dancer in the process. After hours of correcting ticket issues "we were told the flight was full, we cannot go in now", Makwela explained. Cassper's office organised a transport at around 7 o'clock and it was already late, "we had to call it off" and apologize to our fans. "It was a logistical night mare". Monada was announced few hours before the show and fans were excited to know he will be part of the line-up. Despite Monada's presence, the concert went on and was successful. Cassper Nyovest wrapped up his busy weekend with a hot performance at the #MandelaGlobalCitizen event at Johannesburg, FNB stadium. The show was graced with international stars and celebrities including Jay-Z, Beyoncé, Pharrell Williams, Ed Sheeran, Usher, Trevor Noah, Sho Madjozi and more.